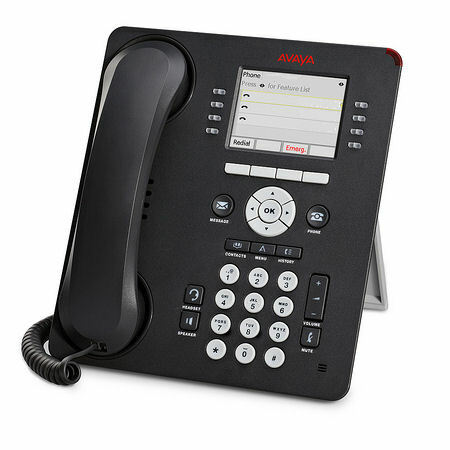 The Avaya 9611G IP Phone Global is a full-featured Gigabit IP desk phone that provides 24 programmable line and feature buttons. It is the perfect choice for everday office workers like salespeople, executives, and operators. Avaya has transitioned the 9600 series IP telephones to a Global form factor. Global phones have the English language text removed from the faceplate and use icons to communicate button functions and fixed features such as message, menu, headset, mute, and speaker. The Global version is the currently manufactured model.